The Weekend BANG! is back with a tales from future with Sir Aaron Carter, David Webb, And L Boogie. 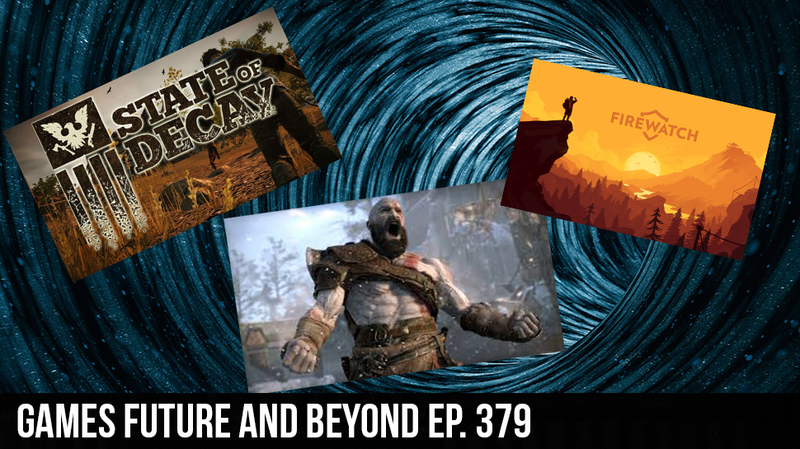 In the first half we catch up with LB and the latest toast at Oblivion, and we do some banging around the web to get you all informed about all thats in the gaming world. Then in the second half we give you a small insight into the future, as we look at some of the vig titles thats coming out in 2018.